At United Pacific Energy, we don’t strive to be the biggest…. We strive to be the best! For over 30 years, we have been working hard to invest in our customer’s growth, give you the best prices, products, and service in the industry. Did you also know that we are a third generation run company? We take a lot pride with our old school mentalities and our innovative ideas. 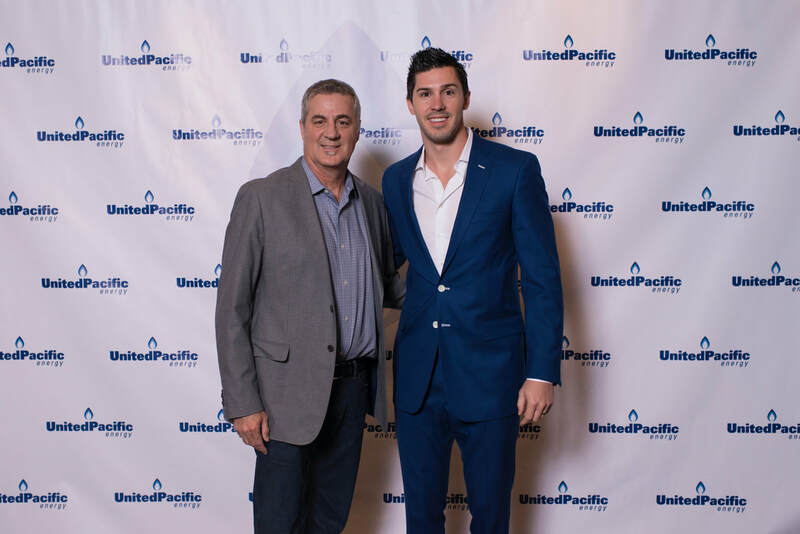 David Humphreys Sr. and David Humphreys Jr.
United Pacific Energy acquires PEG, Inc. PEG Inc.’s customers were located throughout California, Arizona, Nevada, and new Mexico. United Pacific Energy completes deal to add trucking fleet to its California asset base. United Pacific Energy enters into a long term agreement to operate a gas plant in Inglewood, CA. United Pacific Energy enters into a long term agreement with the Chevron El Segundo refinery to market their propane supply. ​United Liquid Gas Company was incorporated in the State of California in April 1990 as a propane wholesaler, purchasing fuel from refineries and reselling the fuel to various propane retailers and end-users. The Company services customers in California, Arizona and Nevada. United Pacific Energy enters into a long term agreement to operate a rail terminal in Rancho Cucamonga. Superior Plus acquired all of the issued and outstanding shares of United Pacific Energy.